We reward students who come twice a week or more with cheaper rates - please see "Special 10-class rate for dedicated students" below! Please see terms and conditions of all concession cards at the bottom of this page! ( save $20 off our regular 10-class concession card ). ( save $30 off our regular 10-class concession card ). Take time out! Come and join us for this relaxing yoga and meditation day retreat.You will feel recharged and rejuvenated after this wonderful, relaxing and fun day. 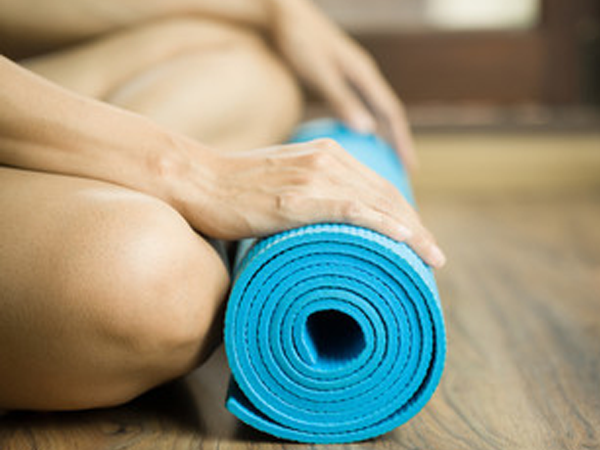 Learn how to release and combat stress in your life - the first step to a healthier lifestyle. In this 6 week course you will start your yoga journey and we will teach you the fundamentals of Iyengar Yoga from the beginning. The studio does not have EFTPOS, and we don't accept cheques. Concession cards are valid 4 months (16 weeks) or 2 months (8 weeks) if shared between 2 people. Cards will not be extended for holidays or being too busy to come to class. Please keep this in mind or buy a 5-class concession card. If the studio closes for the Christmas holidays in December and a 10-class concession card was bought in November, the card is valid for 5 months. No other adjustments will be made during that time. All concession cards that have been started expire after 5 months regardless of circumstances i.e. accidents or illness. Unused cards expire after 8 months. Live healthier. Live happier. Live better. 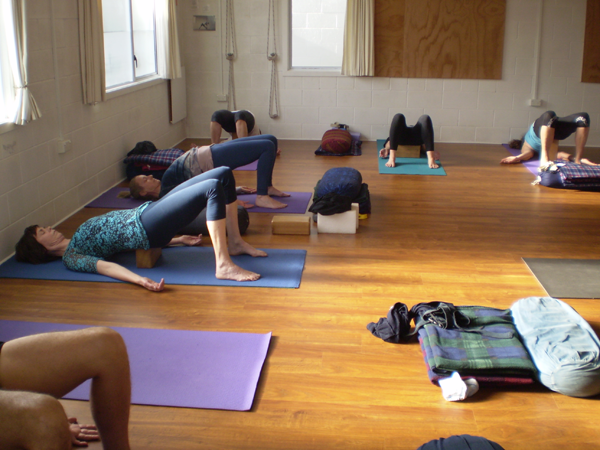 Develop your Yoga practice with Mount Eden Yoga. 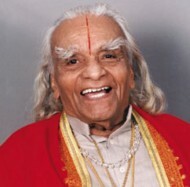 Yoga and Iyengar Yoga are practices that will benefit your entire life journey. Learn how they benefit you here. 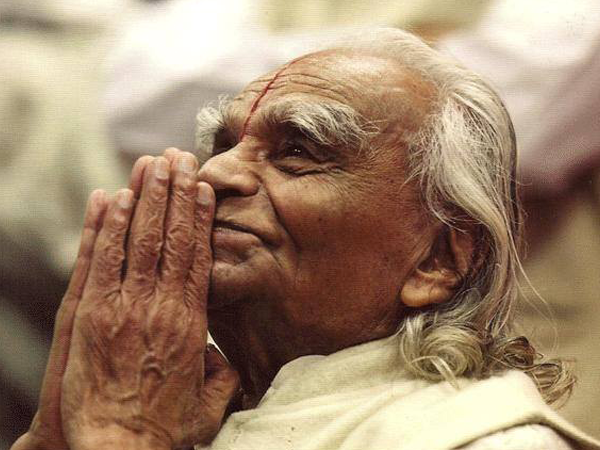 Yoga and Iyengar Yoga are practices that will benefit your entire life journey. Learn more here. All the details on our class prices and concession cards, for all age groups. Click for details. Yoga is a 2,500 year-old discipline first practiced in India. Yoga asanas (postures) place the body in unique positions such as standing, sitting, twisting, inverting, forward bending, and backward bending to bring about positive effects on the body and the mind. Sign up for special tips on improving your yoga practice, and our unique yoga events & retreats. Copyright 2007-2018, Mt. Eden Yoga. Website by Sygnal.